Great stuff! So true. It reminds me, years back I helped a couple from Florida unload a bike out of their trailer, they thanked me and introductions were exchanged. Through the course of the following conversation the man and his wife kept calling me “G M”. It finally dawned on me……I had to laugh as I told them it was “JIM”. In my Texan drawl I manage to stretch it into two syllables. 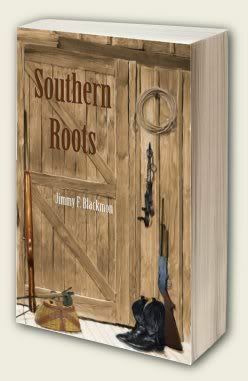 I look forward to following your blogs Jimmy, and will have your book “Southern Roots” in hand before the week is out. Got a good chuckle out of this! Always wonder what I, a Canadian from Saskatchewan, sound like to someone from a different region. Scottish poet Robert Burns wrote,” O would some power the gift to give us to see ourselves as others see us.” That could be changed by one word to ” O would some power the gift to give us to hear ourselves as others hear us.” Anticipating more of your ‘porch thinkin’. 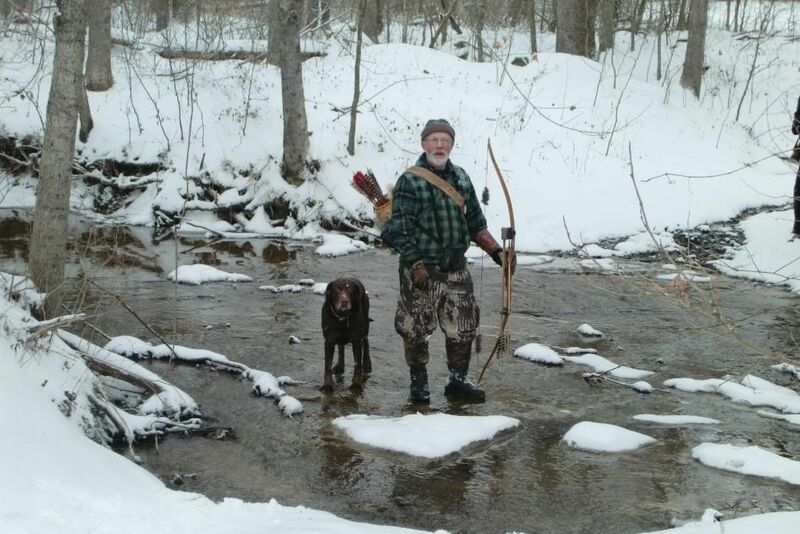 Enjoyed reading Southern Roots this winter. Born and raised in Alabama, I always thought I spoke American. Everybody else was fouled up. 23 years in the US Navy taught me that folks from Maine and folks from Alabama have the same accent. Folks from New york taught me a valuable phrase…”Excuse Me?”. Enjoyed the post. I have always enjoyed accents and tend to “pick them up” when I visit an area. Reminds me of a visit I made to Iowa some years ago, and the young lady who waited our breakfast table told us how much she like our accent. We laughed and I told her I enjoyed acents, and that I enjoyed hers, too. She was quite surprised, and became visually upset, that someone woud say she had an accent! I love reading your comments! Growing up in Tennessee amidst other Southerners, I never realized I had an accent until I lived in California for awhile where everybody I met asked: “Where in the South are you from?” I always smiled and thanked them for the compliment. LOVED THIS! I laughed so hard I had tears in my eyes & my cheeks were hurting. I grew up in the steel towns of western Pennsylvania. It wasn’t until I went to college (Penn State) that I realized the variations in speech even within my own state. Where I was used to yunz (you), pop (soft drink) and radiator being pronounced radEator, others were astounded. When I moved to Texas in 1985, I quickly adapted to y’all, darlin’, fixin to and the all purpose direction start of “ya take and go down….” Thanks, Jimmy. Good memories.